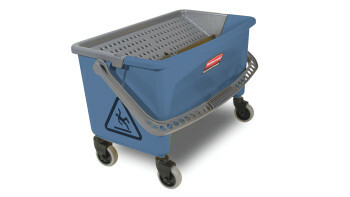 The Rubbermaid Commercial Economy Quick-Connect Wet/Dry Plastic Frame features a flat profile that slides easily under furniture and equipment. 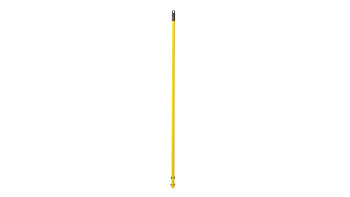 The Rubbermaid Commercial Economy Quick-Connect Handle is made of steel covered in yellow powder coating for corrosion resistance. 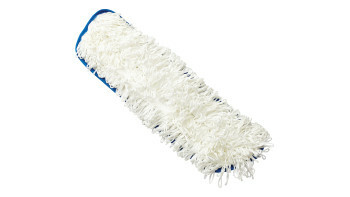 Works with Quick-Connect mop frames and dusters (sold separately). 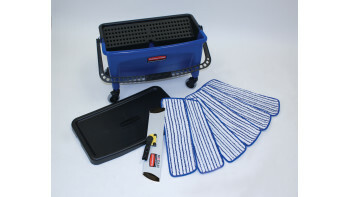 The Rubbermaid Commercial Microfiber FLOW™ Flat Mop Finish Kit is an all-in-one system that makes finishing floors of all types easy. 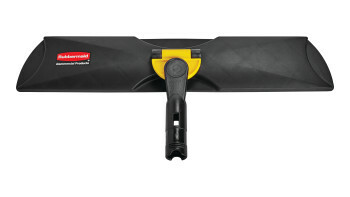 The Rubbermaid Commercial Microfiber FLOW™ Nylon Flat Mop helps users produce professional results. 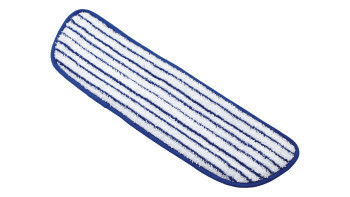 The Rubbermaid Commercial Microfiber Finish Pad is designed to produce beautiful, professional results easier and more quickly than traditional methods. 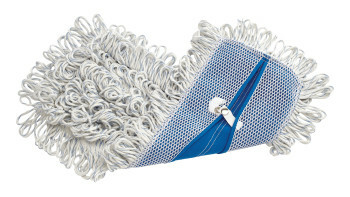 The Rubbermaid Commercial Microfiber Finish Mop Bucket with Wringer allows for easy, "no touch" wringing in the blue color most often associated with finish application. 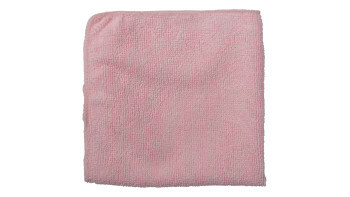 The Rubbermaid Commercial Microfiber Finish Kit helps ensure controlled absorption and release of finish. 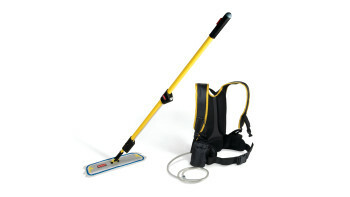 Delivers 200-300 sq ft of coverage with a single mop load of finish.